After leading 5-1 late in the game, the Blue Jays gave up five runs in the top of the seventh inning. The 6-5 lead the Phillies built in the seventh, remained in tact heading into the final inning. Rickey Henderson earned a walk to start of the bottom of the ninth and Paul Molitor's clutch hitting put the tying run on base. 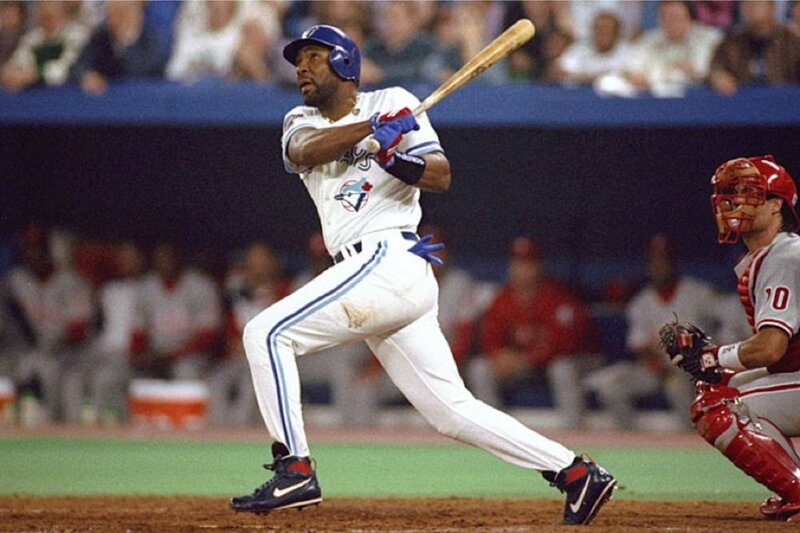 Joe Carter, known for his slugging prowess, worked the count to 2-2. Carter then hit the fifth pitch down the left field line and over the wall, propelling Toronto to World Series champions. Blue Jays announcer Tom Cheek with the call: "Touch 'em all, Joe, you'll never hit a bigger home run in your life!" The Rangers entered the bottom of the ninth with a 7-5 lead. Freese connected with a pitch and hit a 2-run game-tying triple to send Game 6 into extra innings knotted up at 7-7. With the firepower of the Rangers lineup, they were not rattled, and easily regained the lead scoring two runs heading into the bottom of the 10th inning leading 9-7. The Cardinals battled back again, to tie the game at 9-9 heading into the 11th inning. Cardinals pitcher Jake Westbrook pitched a scoreless top of the 11th, clearing the way for a magical David Freese lead off at-bat in the bottom of the 11th. After working the count full, Freese connected with the sixth pitch of the at-bat and drove it out of the park. 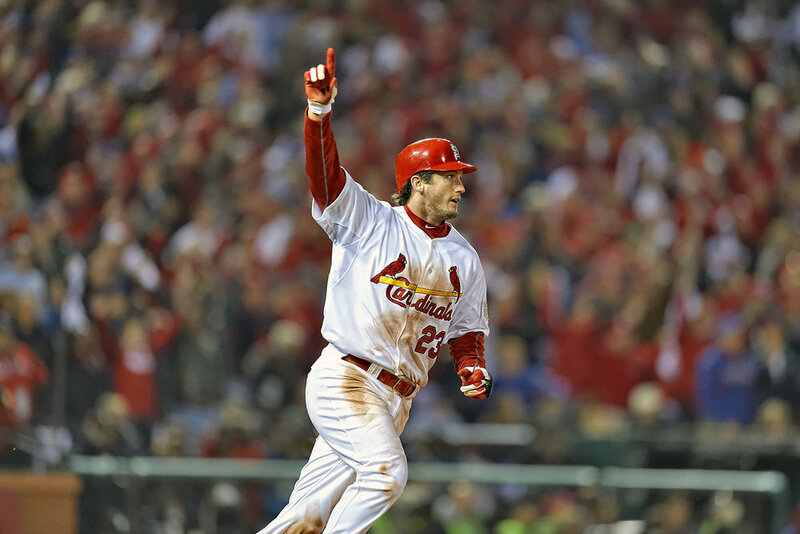 Freese's heroics forced a decisive Game 7 (Cardinals went on to win). 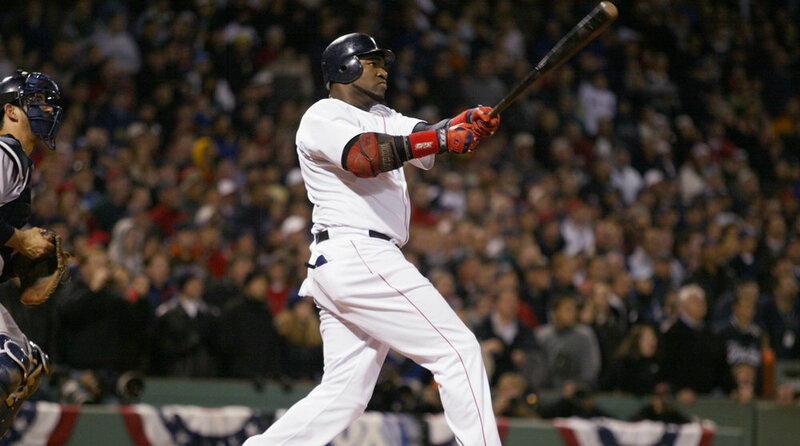 Ortiz forced a double digit at-bat culminating in the Johnny Damon run to earn the victory over the club's arch rival (New York Yankees). Wilson came to the plate expecting to be over powered by Red Sox pitcher Bob Stanley. Wilson proved up for the challenge. After driving the count to 2-2 , Stanley buckled under the pressure and threw a wild pitch that got past the catcher and knocked Wilson off of his feet. The Mets brought a runner home to tie the game 5-5. Finally, after fouling off five pitches to run the count full, Wilson found his pitch and pulled it down the first base line. The ball managed to roll under the glove of Red Sox first baseman Bill Buckner. That error allowed the winning run to score and forced a decisive game 7 (Mets would go on to win the World Series). “The tying run is on second base with two out. "Now the Dodgers don't need the muscle of Gibson, as much as a base hit. "And on deck is the leadoff man Steve Sax. "3-and-2. Sax waiting on deck, but the game right now is at the plate. "High fly ball into right field, she is gone! 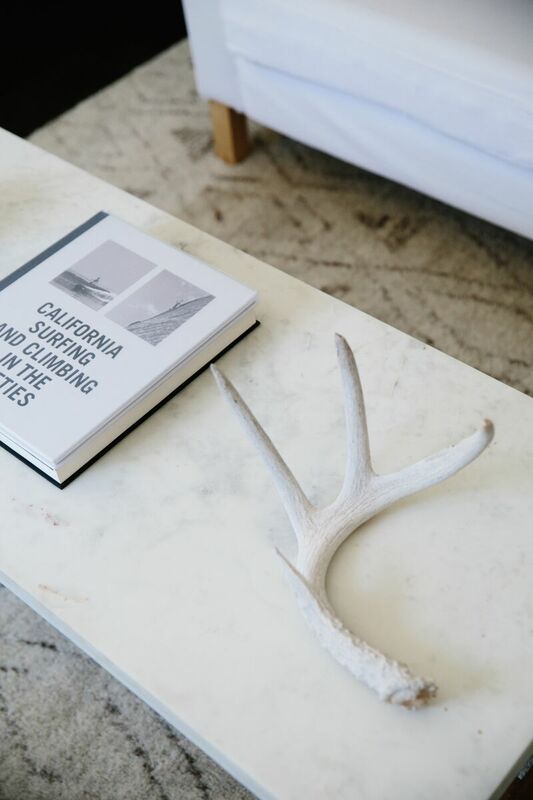 "In a year that has been so improbable, the impossible has happened.